Blessed with gorgeous coastlines and home to a variety of world-class surf breaks, Bali is a surfer’s paradise and it has no shortage of great hotels catering to wave riders. These beachfront hotels feature guestrooms and villas overlooking the beach so you can keep a constant lookout for the best swells, and enables direct access so you can grab your board whenever you see the surge and feel the urge. 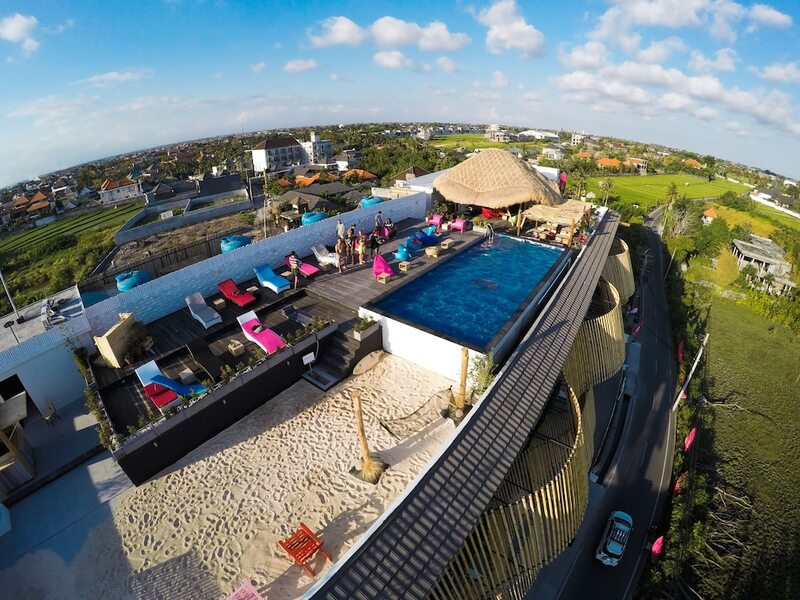 From amongst the many fine hotels that line the coast, we have selected a handful of the best hotels in Bali for surfers. Our choices are noted for their exotic locations with great surf, their range of facilities and, most importantly, for their focus on catering to wave-riding guests.